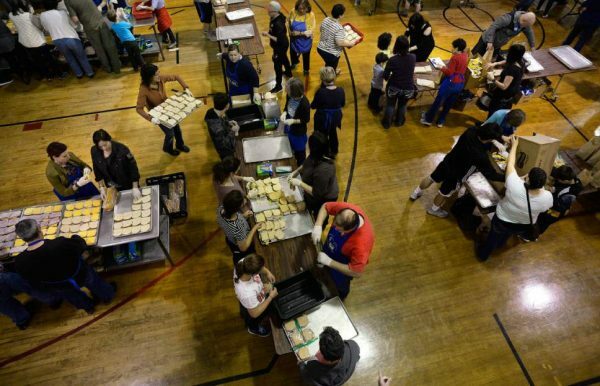 On Saturday the Greek Orthodox Church of Greater Salt Lake launched a program known as “Operation Brown Bag” with the goal of feeding the homeless in the city. 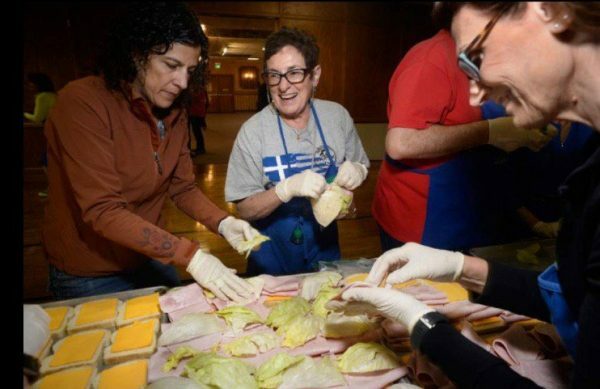 Congregants from both the Holy Trinity Cathedral and Prophet Elias Church joined forces and made over 3,500 sack lunches to feed Salt Lake City’s homeless. 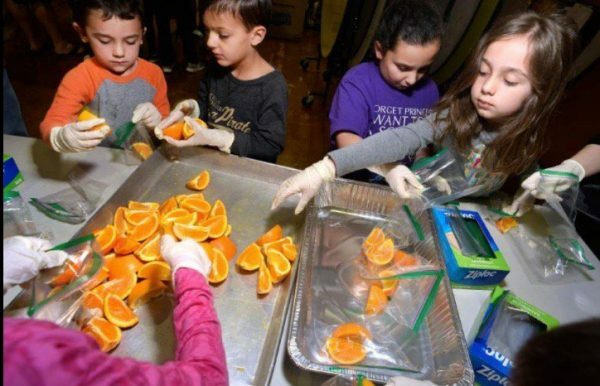 The lunch bags were filled with healthy food including ham and cheese sandwiches, fruit, cookies and chips. 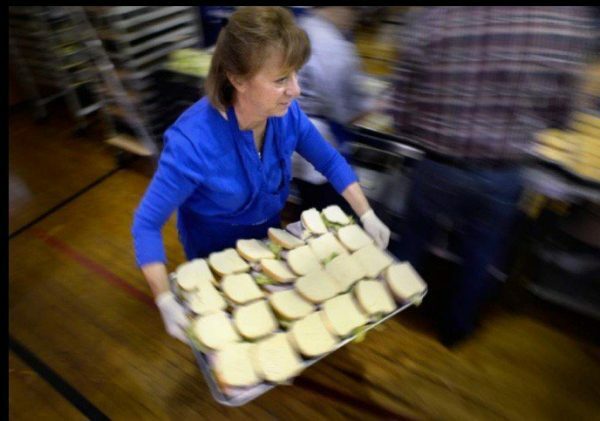 All photos are from The Salt Lake Tribune.